The full Cast Drink range includes a collection of simple, but stylish glassware. 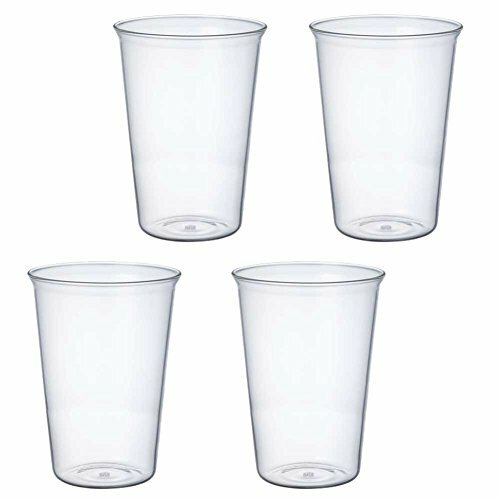 From water glass to soup cup and beer glass, all your everyday glassware needs are catered for. The Cast Kitchen range includes a series of preserving and serving items that complement the Cast Drink range. If you have any questions about this product by Kinto, contact us by completing and submitting the form below. If you are looking for a specif part number, please include it with your message.